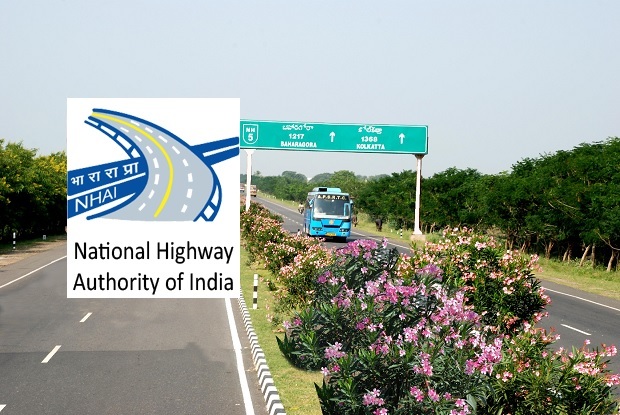 NHAI-National Highways Authority of India Recruitment 2017-2018, 20 General Manager (Technical) Posts. NHAI Jobs Interested and Eligible Candidates are requested to Download Application through Official website www.nhai.org. The last date for submission of applications is 18.01.2018. NHAI Recruitment 2017 General Manager Technical Posts. Candidates will have to apply before carefully reading the advertisement regarding the process of examinations and interview, eligibility criteria, Offline registration processes, payment of prescribed application fee/intimation charges etc. and ensure that they fulfill the stipulated criteria before Apply Now. (ii) 14 years’ experience in the Pay Scale of Pay Band-3 (Rs. 15,600- 39,100) with Grade Pay Rs. 5400/-] or equivalent or higher out of which 9 years’ experience in implementation of Infrastructure Sectors related to Highways, Roads and Bridges. (iii) with nine years’ regular service as Executive Engineer; And Possessing the essential educational qualifications and essential experience stipulated in Column 3. (iv) Caste and attested copies of relevant documents should be addressed to “Akhilesh Kumar General Manager (HR/Admn)-I, National Highways Authority of India, Sector-10, Dwarka, New Delhi-110 07” by post so as to reach us by 18.01.2018.